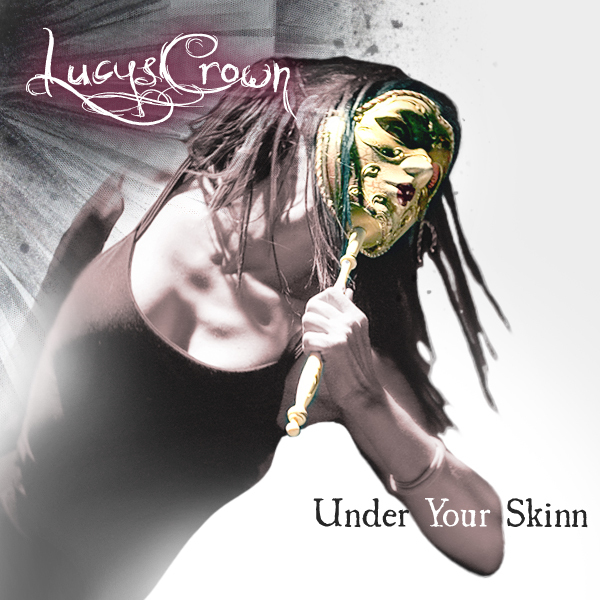 Under Your Skinn EP - Buy it NOW! 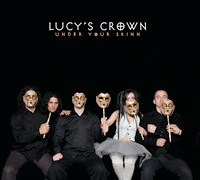 Lucy’s Crown have just finished their debut EP ‘Under Your Skinn’. 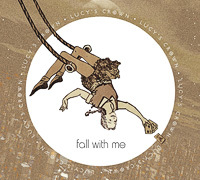 The four track EP is now available on iTunes for an early xmas download.